We provide services to our community such as free clothes, household items & furniture, food parcels, and financial assistance when possible. 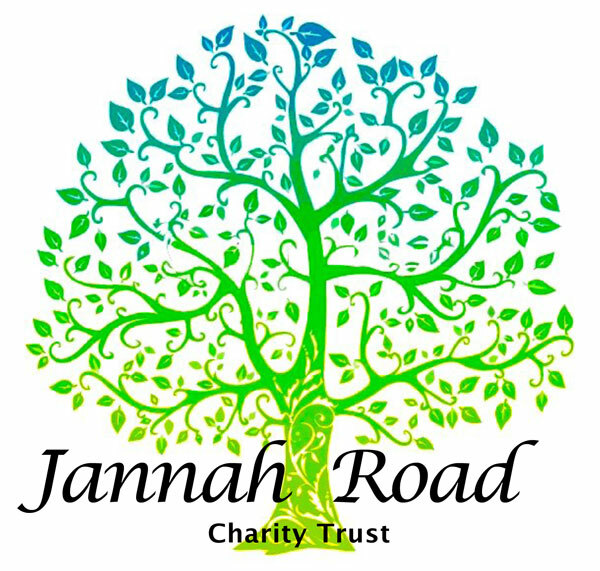 Jannah Road cares about local families with children. We have set up projects with goals to achieve helping children and their families. 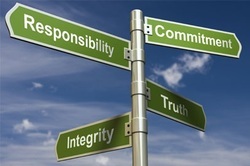 We also help those who are vulnerable or oppressed in the community.